Does your child’s early history include some form of trauma or neglect? 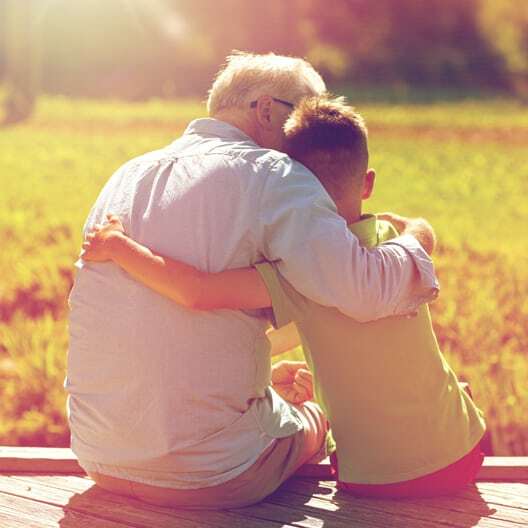 That history can interfere with a child’s ability to form a healthy attachment with his or her caregiver, which can in turn lead to difficulties in forming relationships. …it may be as a result of attachment difficulties. You may wish to consider using Shalem’s comprehensive Linking Lives/Building Attachment treatment supports. Read Betty Brouwer’s “Building the Bonds of Attachment” case study. Shalem is honoured to link with psychologist Dr. Dan Hughes in our Linking Lives/Building Attachment program. Dr. Hughes is one of the leading experts internationally in developing treatment approaches for children and youth with attachment disorders. At Shalem, we use the Dyadic Developmental Psychotherapy model that Dr. Hughes has pioneered – working with both the child or youth and his/her caregiver(s) to build the bonds of attachment between them. Betty J.B. Brouwer is a certified consultant and trainer (one of two trainers in Canada) of the Dyadic Developmental Psychotherapy Institute and the current chair of the DDPI Board. We are also pleased to support the Attachment Association of Canada in their trainings, including bringing Dr. Dan Hughes for training to Ontario. Along with Betty’s trainings, Dan’s trainings are terrific opportunities for parents, psychologists, teachers, therapists, caregivers, social workers and foster parents. Continue to watch our website and the Attachment Association of Canada’s website for details of new training sessions.